Lifting the heli-deck off the Miller platform. The Armada ? eld conductors. 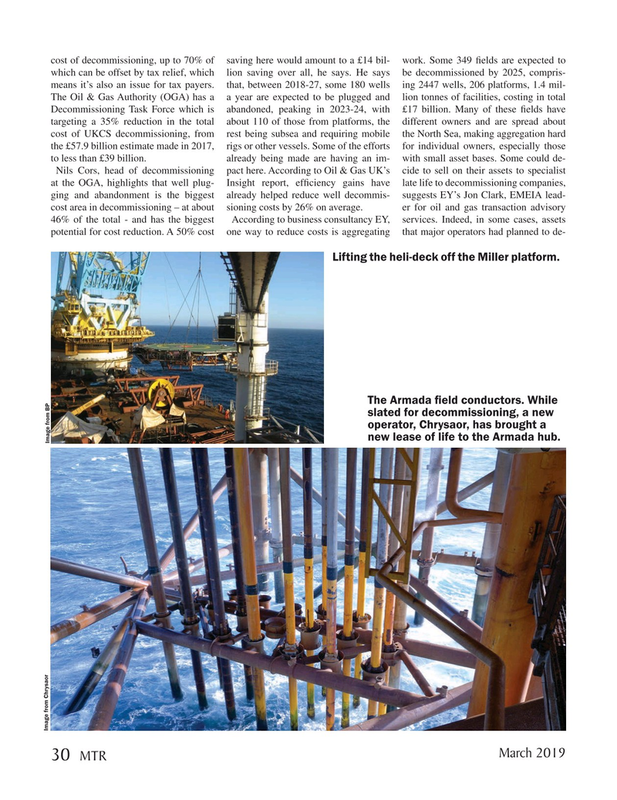 While slated for decommissioning, a new operator, Chrysaor, has brought a new lease of life to the Armada hub.